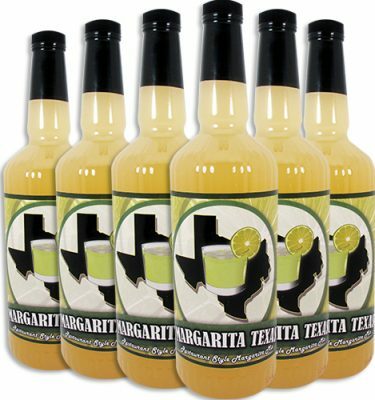 In Texas, we drink margaritas year round. 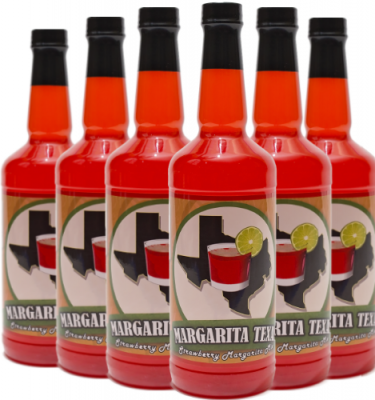 Over time, we have experimented with everything from fruity to spicy cocktails sampling with different tequilas and ingredients. Feel like its always summertime no matter where you live with these tasty recipes. Leave a comment on your favorites or tell us what you would change. We have included some of our award winning recipes and favorites. Choosing the right tequila is the key to creating perfect margarita. Knowing the different types and how they are made can lead to improving the overall taste of your cocktail. Tequila is legally required to be at least 51% agave. 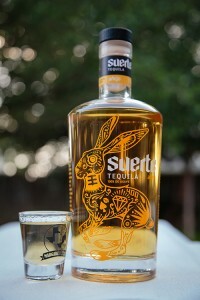 In this type of tequila, the remainder is usually sugarcane. Premium tequila has the best taste and quality. It is made with 100% blue agave juices and must be distilled and bottled in Mexico. “Tequila 100% de Agave” or “Tequila 100% puro de Agave” must comply with strict Mexican government regulations. All regulated tequila will contain a NOM (Norma Oficial Mexicana) identifier on the bottle. The number after the NOM is the distillery number assigned by the Mexican government. You can use this NOM to identify the parent company that manufactures the tequila or where a company leases space for the blue agave plant. This tequila is generally not aged. Ingredients include 51% agave and 49% sugar alcohol. Caramel, fructose, glycerin and wood flavoring are usually added to simulate aging. This is also a favorite type of tequila found in frozen margaritas. Pour over crushed ice, stir. Rub the rim of a stem glass with rund of lemon or lime, spin in salt — pour, and sip. Many stories exist on who actually invented the drink. 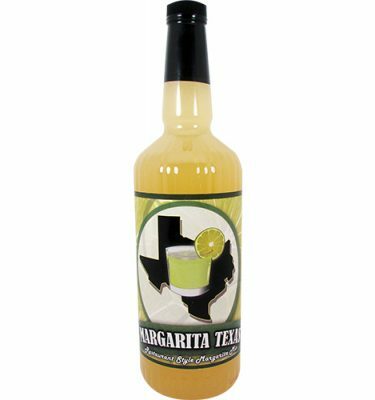 One states that in October 1941 a bartender named Don Carlos Orozco from Ensenada, Mexico created the drink for the daughter of a German ambassador who’s name was Margarita. He named the margarita recipes after her. 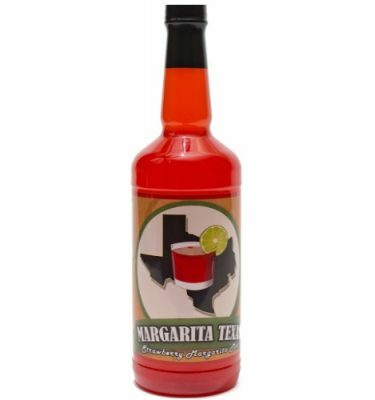 Another originates from Galveston, Texas where, in 1948, bartender Santos Cruz developed the margarita recipe for singer Peggy (Margaret) Lee. He allegedly named it after the Spanish version of her name, Margarita. 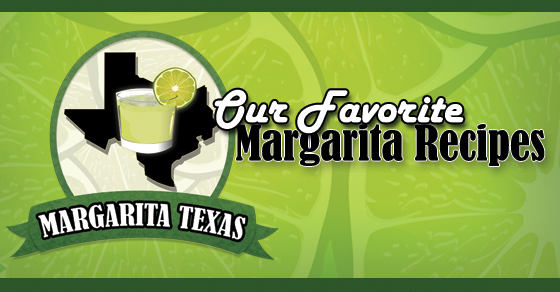 Another popular one indicates that the margarita is just a variation of another brandy based drink called the Daisy. In a 1936 Iowa newspaper, James Graham reported finding this cocktail in Tijuana. 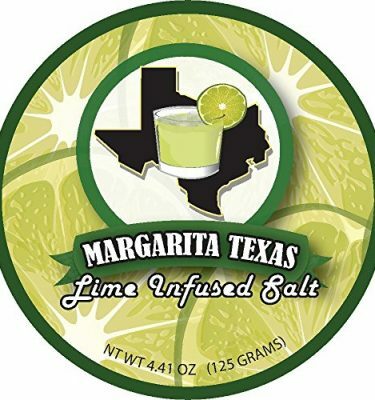 The word margarita is Spanish for daisy so its possible the similar tequila based cocktail took on this name. 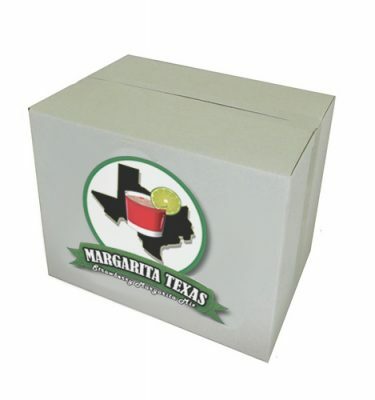 The first frozen margarita machine was invented on May 11, 1971 by Dallas restaurateur Mariano Martinez. 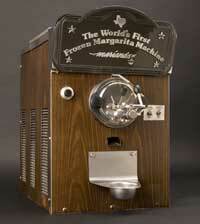 The machine was originally a soft-serve ice cream machine and now sits in the Smithsonian National Museum of History. Nick Nicora created this 10,500 gallon drink which contains 4,650 bottles of Jose Cuervo Gold Tequila, 8,400 gallons of margarita mix, including 50 gallons of lime mix, and 20 gallons of Cointreau liqueur. It's delicious! We like the whole package. 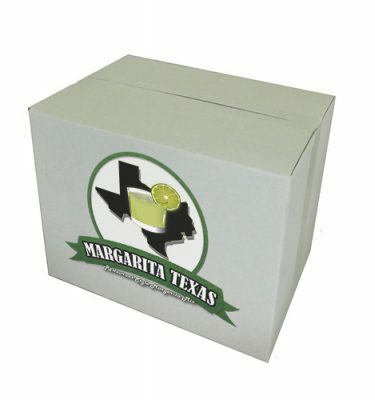 The Best Known Margarita Mix in the South.